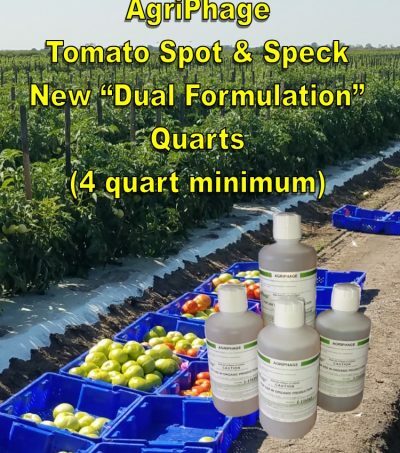 Buy 5 to 9 and get 9.45% discount. 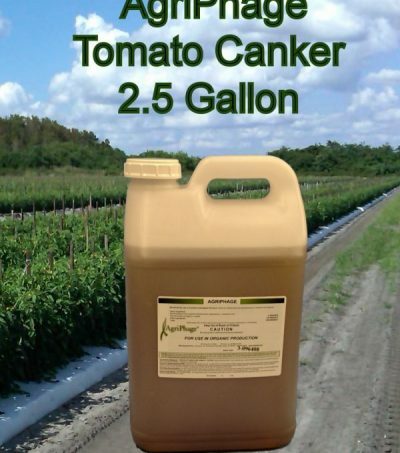 Buy 10 or more and get 11.81% discount. 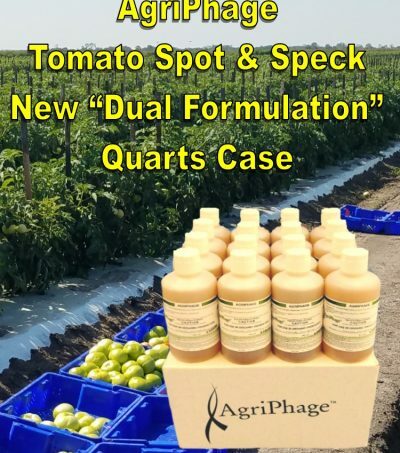 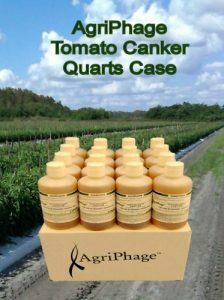 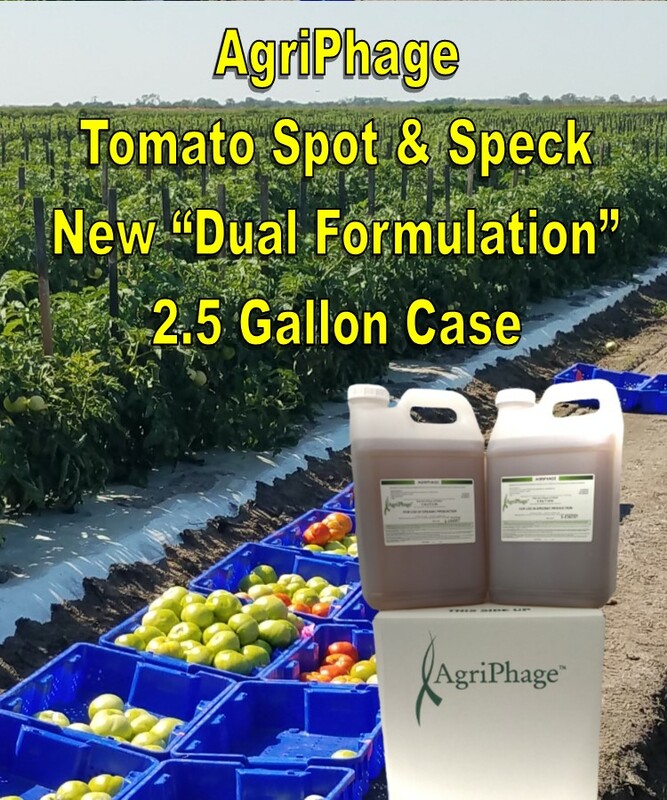 AgriPhage Tomato Canker (CMM) 2.5 Gal.